The spirit of spring cleaning is the perfect time for small business owners who work in office or at home to take a step back, evaluate their organization, and spruce up for a successful season! My suggestion? Clean the clutter and welcome the peace of mind that comes from organized working! Here are 6 quick tips to spring clean your small biz. When was the last time you did a deep clean instead of a quick tidy? As spring rolls around, be sure to clean up old germs and set yourself up for a positive work environment… Particularly for Florida’s pollen season! If you’re looking for a Commercial Cleaning Company, I highly recommend Office Pride of Tampa Bay. Are you a 0 new messages or 1,500 unread messages kind of person? Tackle your inbox by spending more time on projects and less time on e-communication. Send fewer emails. Decide when a reply isn’t necessary, and if it’s less time consuming, just pick up the phone. Turn off pop-up notifications: Real-time updates can interrupt your work flow. Email is a tool to get your job done,so streamline to save time. Brand yourself and your biz! Make sure you logo is present in your documents that list your services. As a small business owner, you basically are your brand, and everything impacts your impression. This can save you time in the long run— maximizing your marketing material while lessening your efforts. It’s easy to forget an appointment or task if you’re trying to maintain several calendars. Choose one medium – mobile device, planner or desk calendar – and make sure every commitment is recorded there. Go digital and sync via Google Calendar with your office mates. Don’t be afraid to schedule everything that needs to get done, like blocking off time for administrative tasks or a reminder to take a lunch break. Hint— keep two. One all-inclusive to-do list where she compiles every task she needs to do. Then, every day she looks at the list and pulls out the four most important tasks to accomplish that day and puts them on another list. This arrangement is less overwhelming and forces you to identify what’s most important every day. Limit yourself to the essentials. One desktop caddy: It should only be big enough to hold the office supplies you use on a daily basis. Eliminate the junk and place larger items in cabinets or storage. Two to four filing systems: Keep one for client information, another for business reference information (permits, zoning, lease agreements) and at least one more for tax documentation. Then name each file based on what will make for easiest retrieval. For example, if it’s information on a loan, it’s probably better to file it in a section called “loans” than a file marked with the lender’s name. What are your “must-do’s” when spring cleaning your office space? I’d love to hear any tricks you may have up your sleeve. These awesome office tips were shared thanks to Charlotte-based professional organizer Jennifer Burnham. Not only do I find being organized creates better flow throughout the work day, it also helps to keep the positive energy flowing. Love your tip on To Do Lists! I have several to do lists and always forget to look at all of them. I’m not good at tidy. I keep vowing to clean up but I seldom do. I have a to-do list for each day of the week, which I revise as I get to the day before. 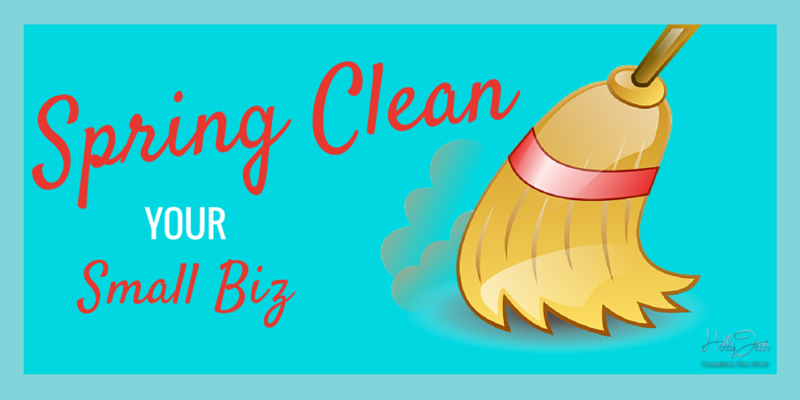 Thanks for simplifying your explanation on spring clean your small biz. Sounds important for the purpose! I really want people to stop sending so many emails and just pick up the phone again and cut to the chase. That would be a HUGE way to keep the inbox “clean”. I love these tips Holly. 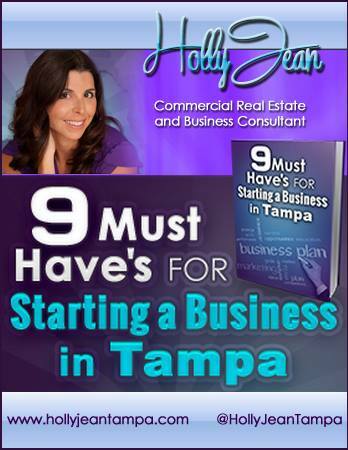 I am such an organizer that I love tips and tricks to get my business more productive!! What graphic sites do you love the most to brand your business? I am an organizing queen, so of course, I loved this.. and it is so much BIGGER than a spring cleaning, but a total decluttering of your life/biz. Great job, well put together and EVERY tip is so spot on. 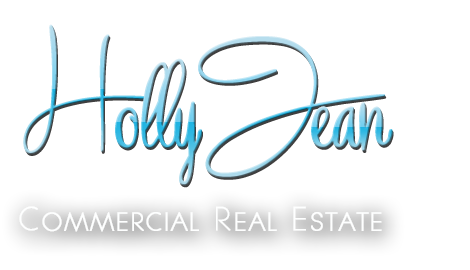 Great job Holly! Not a big fan of organizing, systems, and cleaning. Somehow I get by. It could be my to do lists really work. It could be I’m not messy in the first place. It could be I still do things longhand, like my calendar. If I want to take on spring cleaning I will refer to this awesome list, (assuming I can find it).